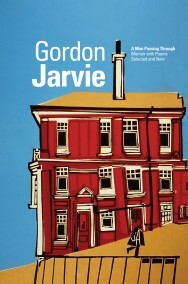 Loosely chronological, Gordon Jarvie’s A Man Passing Through (comprising about half the poems of a consistently productive career) is his autobiography in poetry. It is a wry, witty and insightful collection, gathering together the various strands making up an ordinary life – family, writing, birdwatching, holidays and climbing, growing up, growing old, and everything between. Below is a short selection. all along Balcomie’s cold and rocky shore. if they stand here morning, noon and late. long throats a-croaking, rough and hoarse. on their next meal, like the locust. to watch them stand so still. we are the frantic fidgets. I stand and look upon a grey North Sea. it’s nearly time for my tea. the snow lay thick enough to call for boots. while wind had dropped to silent puffs of breeze. or Tolstoy: a glistering pinewood of the lost. coming at us from across white Grampian hills. and then the answering call from further up the hill. and saw two soaring, gliding – too far away, too high. as he walked the Connemara coastline in 1963? (price: eleven old pence) was thrown in for a nightcap? 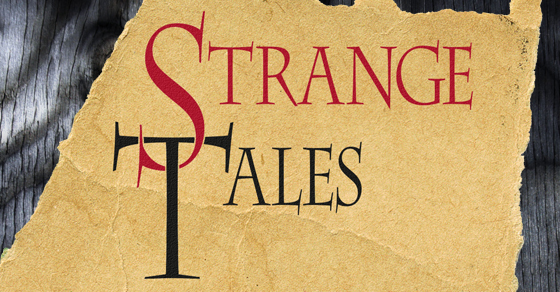 lost hours, snug in an ancient armchair by the fire? for which they paid him a welcome Gaeltacht grant? à la Marco Polo, Mandeville et al? I wonder. 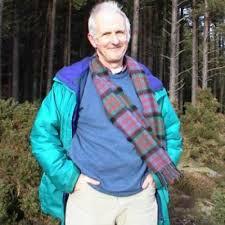 Gordon Jarvie was born in Edinburgh and educated at Trinity College Dublin and the University of Sussex, where he gained an MPhil in 1968. He has worked as a teacher and editor at Purdue University in the USA, as well as for publishers such as Collins and Oxford University Press. A well-known editor and prose writer, in the 1990s he began to focus more on his poetry and has produced poems both in English and in Scots. His collections and pamphlets include Ayrshire Recessional (1998), Time’s Traverse: Poems 1991-2001 (2002), Climber’s Calendar (2007), La Baudunais (2009), Out and About: Poetry Mainly from the East Neuk, Fife (2012) and Bessy Bell and other Irish Intersections (2013).